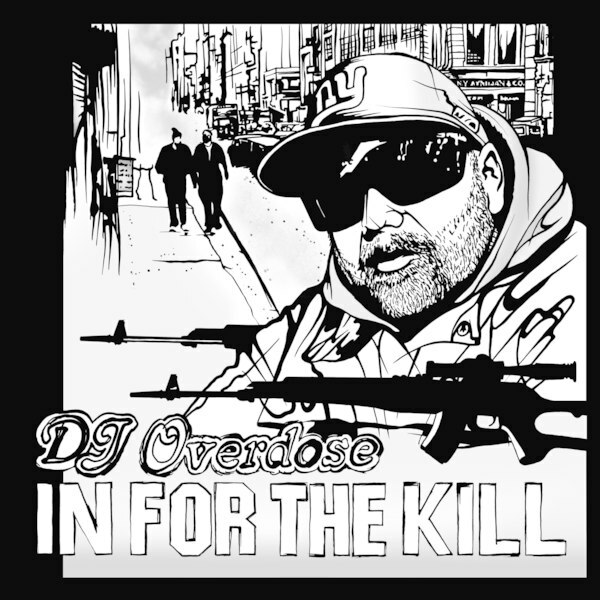 DJ Overdose is one of the figures behind Dutch scene classics like The Hasbeens' 'Make The World Go Away' alongside Alden Tyrell and Novamen's 'Lies' with Mr Pauli. Appearing on Legowelt's Strange Life imprint, he's created the darkest film score to a Charles Bronson movie that only exists in his mind. Much of this sounds like John Carpenter's unheard 808 sessions, relying on the booming bass pressure and snapping beats to drive the narrative through chilling cold war electro on 'Mossad Commando', urgent breakers missions 'Uh Uh Baby', and the tense drama of 'Know Who You Are'.